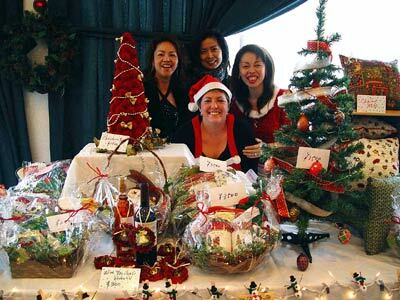 A luncheon bazaar staged earlier this month by the Okinawa International Women’s Club will benefit local charitable groups. 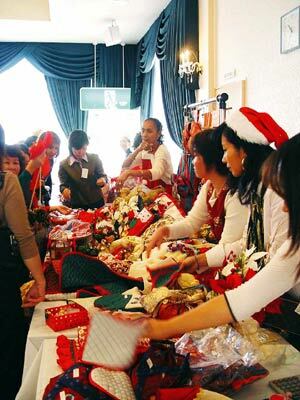 The handmade crafts made by OIWC members generated ¥808,800 which will go to organizations during it’s Spring event. 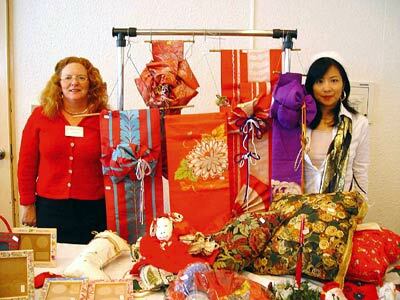 The OIWC was created to foster a better understanding between local Okinawans and foreigners on Okinawa. When the group first began more than 50 years ago, it was only open to wives of high-ranking officers and government officials, but now women of any nationality and background are welcome to join as long as they share a common desire for cultural exchange. The Club has a long history of providing support to many facilities for mentally and physically challenged individuals on Okinawa." For more information on OIWC events or for membership particulars, call Gale Rodgers at 932-7232 or June Nicholeson at 937-3921.